Logins this hour: 5726 ? 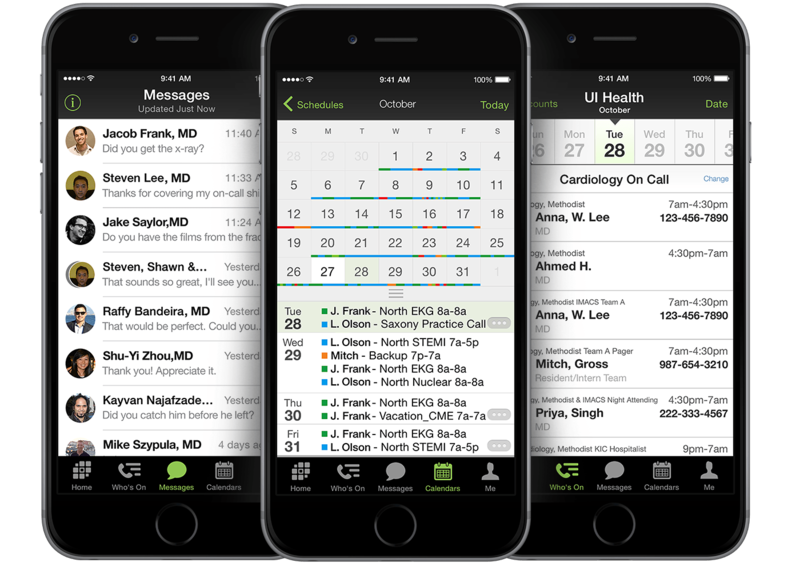 Schedulers who download the latest full version of OnCall will not have to worry about installing Amion's desktop scheduler again to move into 2015. Amion's latest version of its scheduler will span up to 3 years. Simply renew your license each year, and you'll be able to advance to the next year!